“When you were my age, did you think about making your mark on the world?” James recently inquired of his mother, Amy Schildknecht. It’s an extraordinary question from an extraordinary child. At 10-years old, James is wise beyond his years and routinely looks for ways to give back and help others. While his giving nature and indomitable spirit alone are remarkable, his resilience and courage in the face of adversity are truly astonishing. 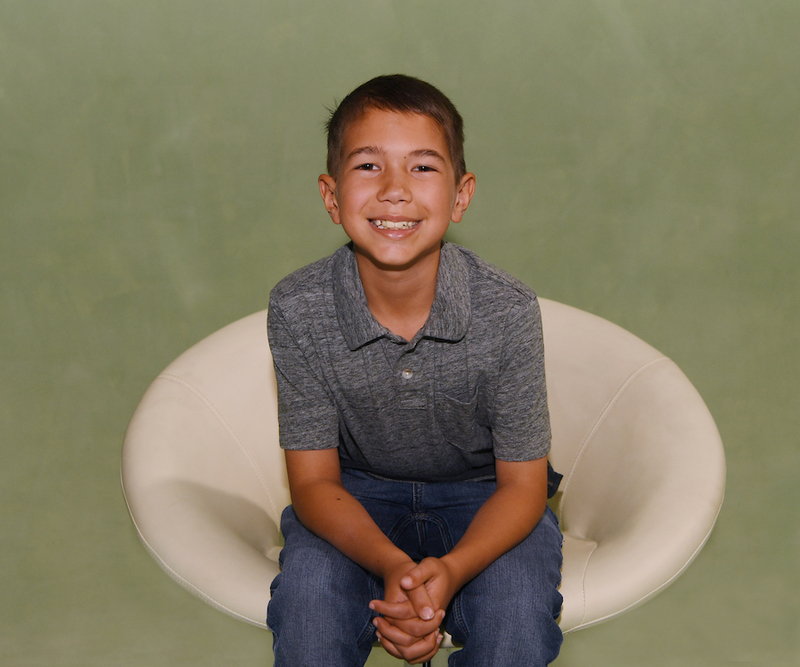 Two weeks after James turned seven-years-old he complained of a headache to his mother and told her, “Mommy, I need a doctor right now.” A trip to the ER led to James being medivacked to UCLA the following day. Two days later, James had brain surgery. He had been diagnosed with stage 4 brain cancer. Following two brain surgeries, 33 sessions of radiation, and two-and-a-half years of in-patient chemotherapy every other week, James’ recovery is nothing short of a miracle. His last treatment was in July of 2017. Amy credits combining the standard care along with a positive mindset and integrative therapies for helping them along James’ journey. Despite the severity of his diagnosis and aggressive treatment plan, today James is an active fifth grader. He’s back to playing soccer with his peers and, last year was named a National Honor Society student. James shares his mother’s selfless spirt. Throughout his journey, James has found ways to encourage and support others. He’s turned his love of Legos into a remarkable symbol of strength. James creates Lego brick bracelets to give to others going through difficult times because he says, “The more Legos in the base of a creation, the stronger the foundation and the stronger the support.” He also has his own therapy dog, a golden retriever named Zeke, that was gifted to him from a rescue. James is training Zeke to visit kids in the hospital as a way of paying it forward because he so enjoyed visits from therapy dogs while he was recovering. Giving back doesn’t stop there for James. 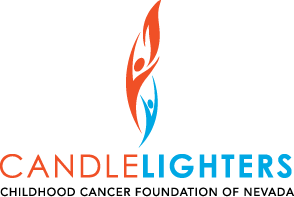 He routinely finds ways to support the childhood cancer community and Candlelighters, including serving as an ambassador for this year’s Superhero 5K coming up on Saturday, September 15. It seems for the boy who muses about making his mark on the world, incredibly, at just 10-years old, James has already touched so many lives and has already made his mark.